have been selected by fargocityguide.com to handle all the FM area real estate inquiries coming through our site. Shannon Barnum and Jim Christl are the Fargo Moorhead Area Real Estate agents who have fresh insight into Fargo real estate. 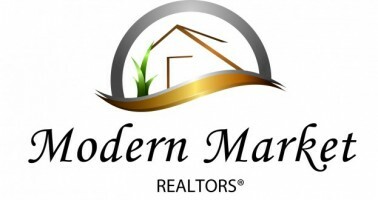 They have years of experience and are highly educated in all aspects of our local real estate market.